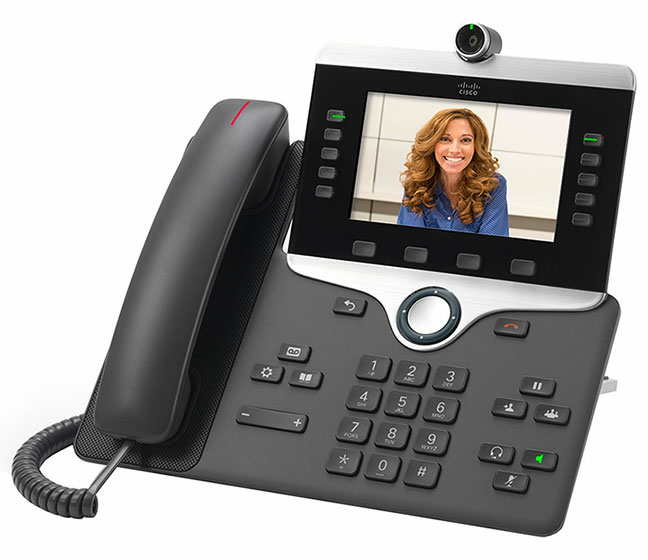 The Cisco 8865 IP phone combines an attractive new ergonomic design with 720p HD video and wideband audio for crystal-clear voice communications. 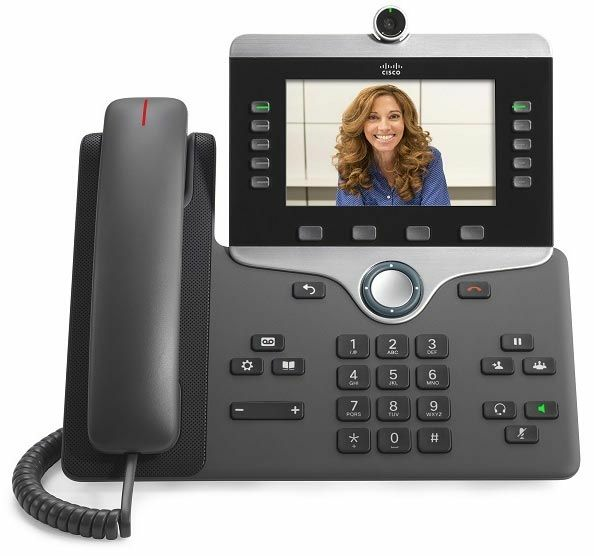 The Cisco 8865 encrypts video and voice communications for security, and offers access to a comprehensive suite of unified communications features. 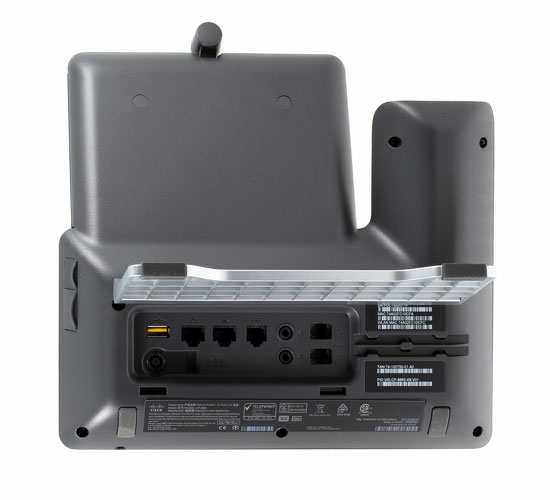 In addition, with Cisco Intelligent Proximity you can use your desk and mobile phones together when you are at your desk.